Tropical Plants - Various tropical plants and trees to create a lush and realistic tropical scene! 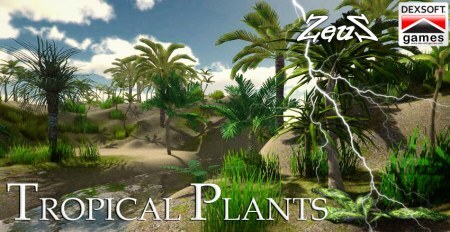 Description: 25 Varieties of various tropical plants and trees to create a lush and realistic tropical scene. All are very detailed with bump and spec to add realism. Additionally, you get 5 of the trees in a lower poly version for filling your scenes further from the camera. Very nice. Thanks for the support.